William "Shane" Wallace is an Assistant Librarian at the J.W. Marriott Library. He works with Graduate and Undergraduate Services, and as a liaison to the Department of Chemistry and the Department of Chemical Engineering. Shane was born in Colorado, grew up on the west coast, and has spent the subsequent years living in various parts of the country and beyond. Despite many opportunities to enjoy a variety of cultures (and cuisines! ), Shane considers himself to be a westerner at heart. 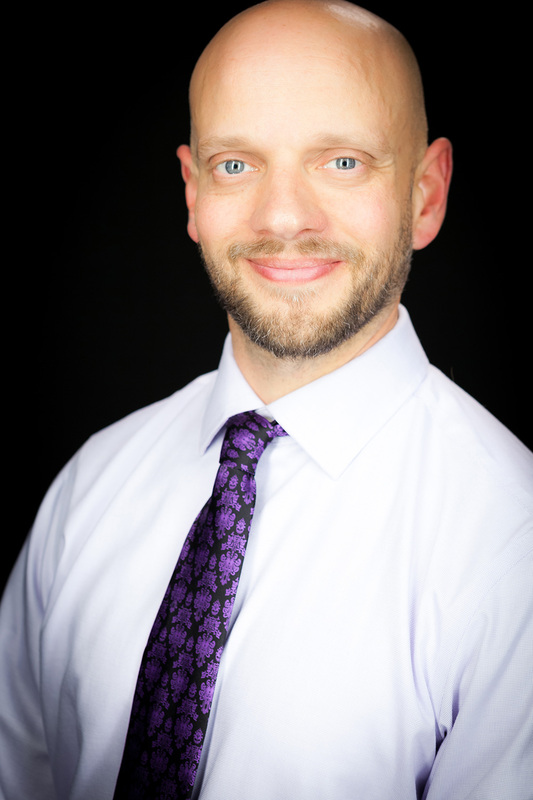 Shane's academic career began in Molecular and Developmental Cellular Biology, moved on to graduate work in the discipline of Religious Studies, and eventually settled in the field of Library and Information Science. He was awarded his Master of Science in Library Science degree from the University of North Carolina at Chapel Hill. For the past decade, Shane has worked at the National Institute of Environmental Health Sciences in RTP, North Carolina, as a faculty member with the College of Medicine at the University of New Mexico, as an Emerging Technology Librarian with UNM's Health Sciences Library and Informatics Center, and as a Health Sciences Clinical Education Librarian before enjoying a wonderful tenure as the Assistant Curator at the prestigious John Martin Rare Book Room at Hardin Library for the Health Sciences, University of Iowa. Shane came to the University of Utah in the summer of 2016 and is looking forward to exploring Salt Lake City with his wife, two sons, and new puppy, Murray.